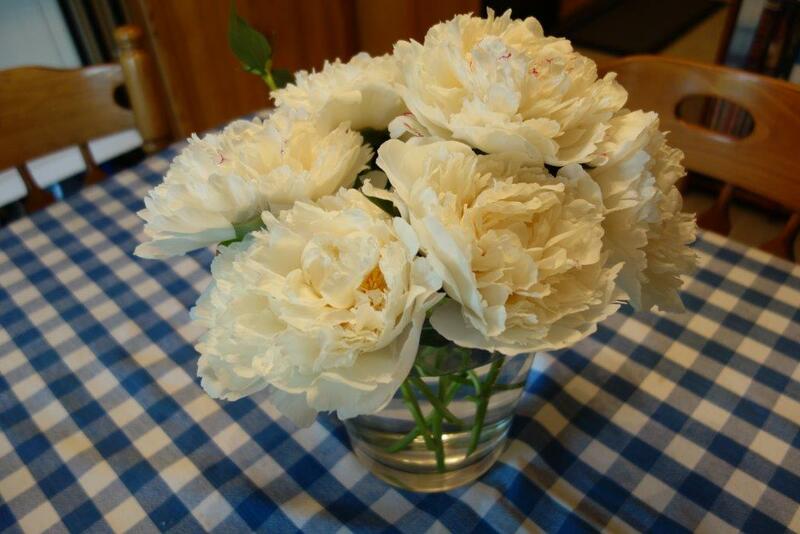 Peonies are one of my favourite flowers. 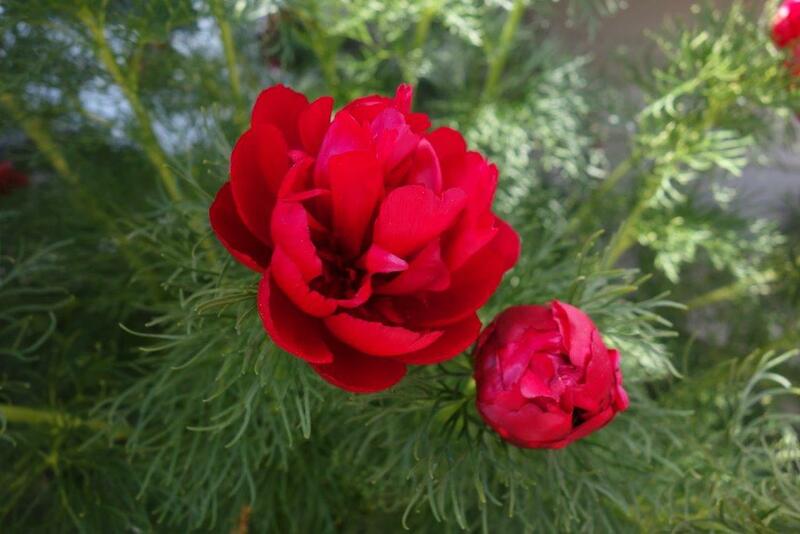 They look full and lush and, well, like a whole lot of flower. 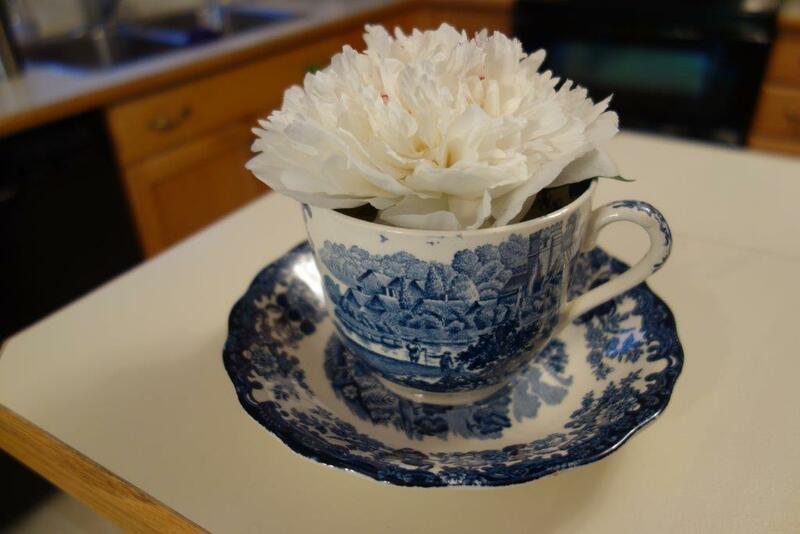 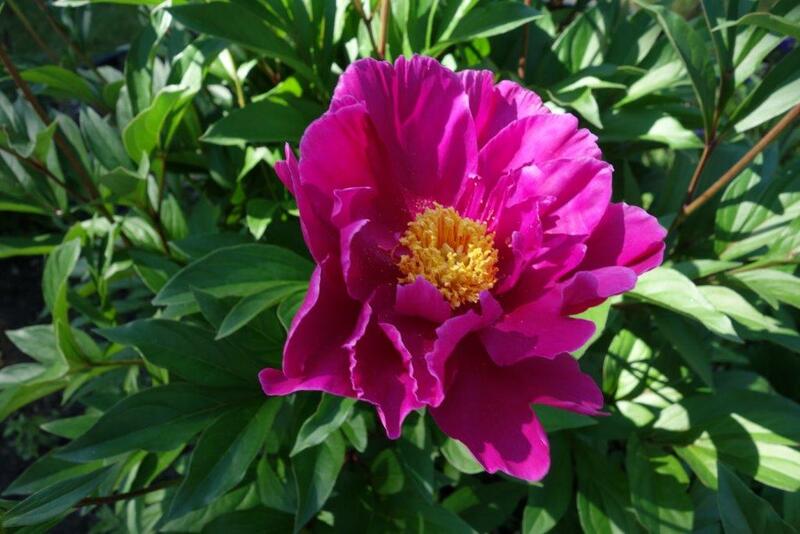 Here’s to the peony!